Congratulations to James and Liz Taylor-Baker! 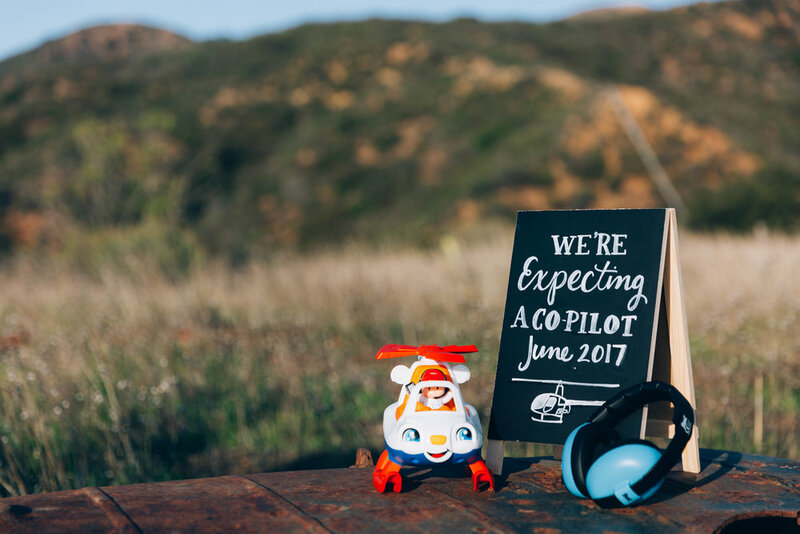 Our good friend James (and also Matt’s helicopter instructor) is expecting a beautiful baby boy in June 2017! 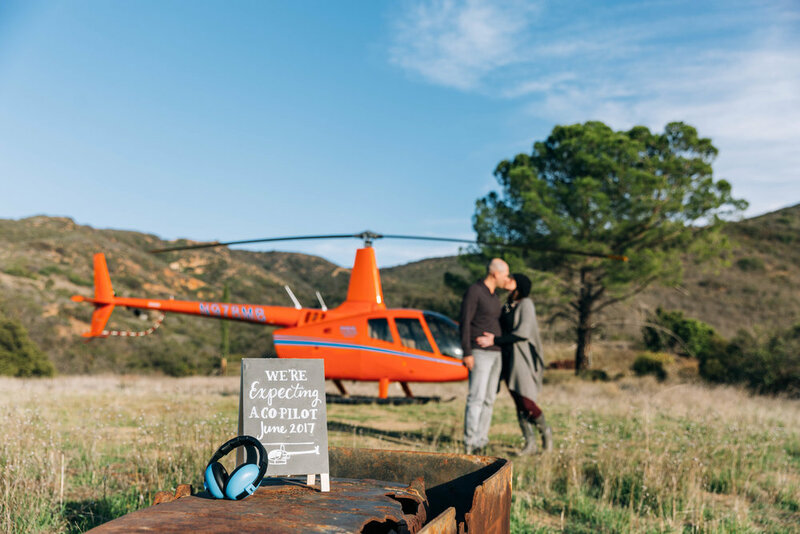 We couldn’t be happier for the both of them, and we were overjoyed when they asked us to help them create their announcement! Congratulations from Rogue Creative Development! Older PostINTRODUCING The Road Trips Game App!